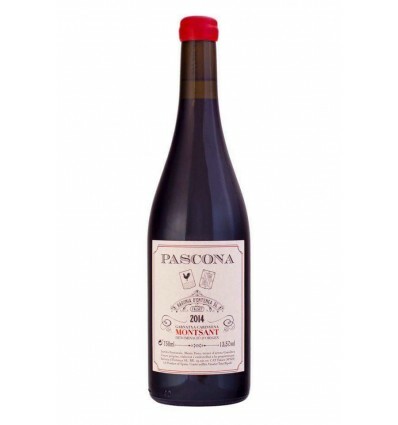 Pascona wine is made in the particular lands of Falset DOP Montsant, where red wines are pure and authentic. A delicate selection of Garnacha and Cariñena varietals from Partida Fontanals with a granite sand floor that makes the vines have concentrated bunches and can extract the maximum of particularities of each varietal. 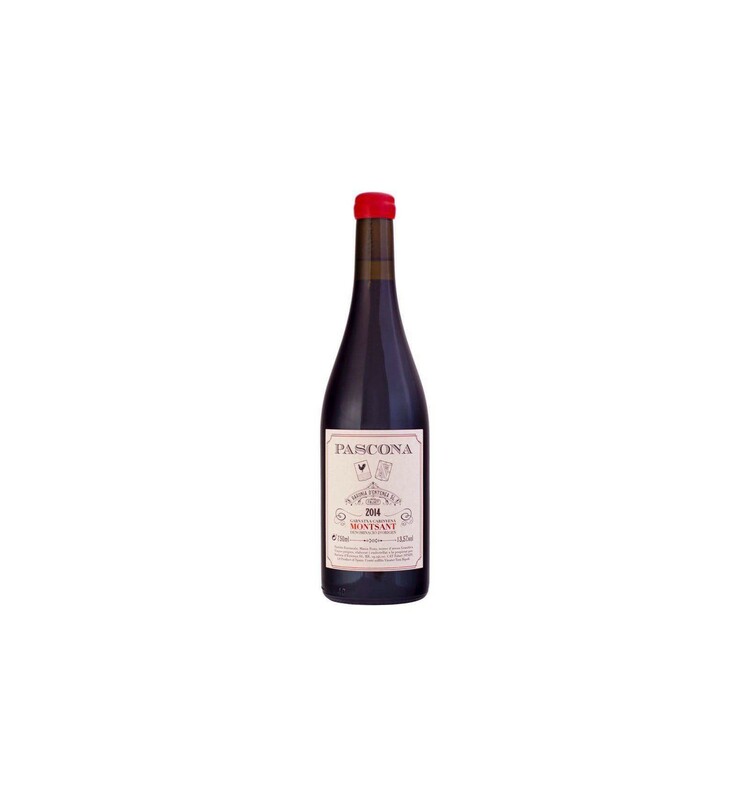 Pascona wine is made in the particular lands of Falset D.O.P. Montsant, where red wines are pure and authentic. A wine delight to enjoy at any dinner or meal. 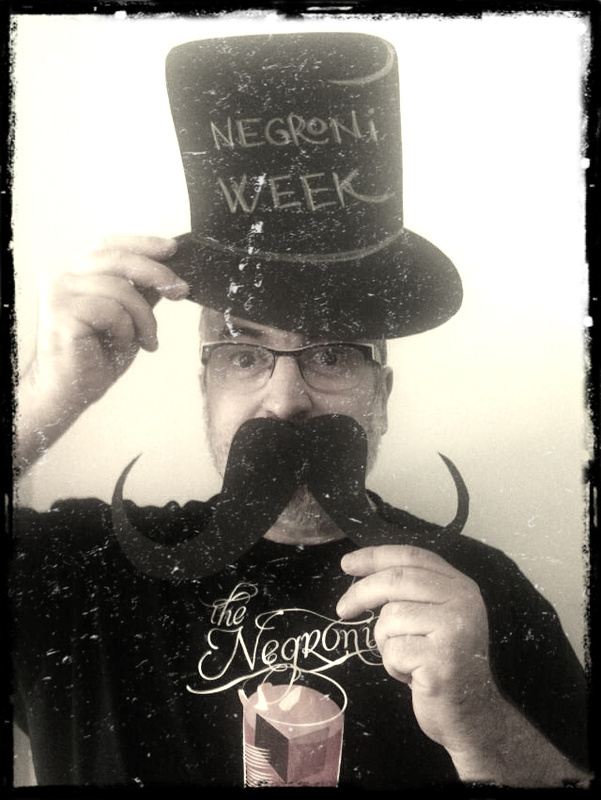 Ideal with cured cheeses, red meats or forceful dishes.